Yes, that's right folks. The party-planning, role playing powerhouse Zoey900 is celebrating their birthday today! Woohoo, you did it! You traveled around the sun for one more year! Congrats and may you eat a bunch of cake! Happy birthday! Hope it was filled with happiness w/ friends/family! Happy Happy birthday! I hope you had a good one! 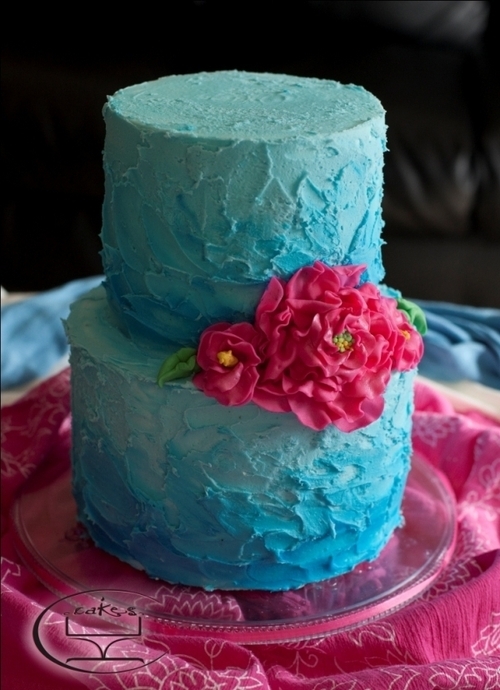 What a really nice cake (love the color: teal or turquoise) ...can I have a piece? Happy B-day, Zoey900! May it be a truly happy one.